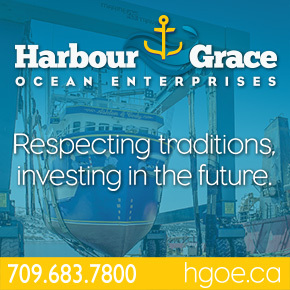 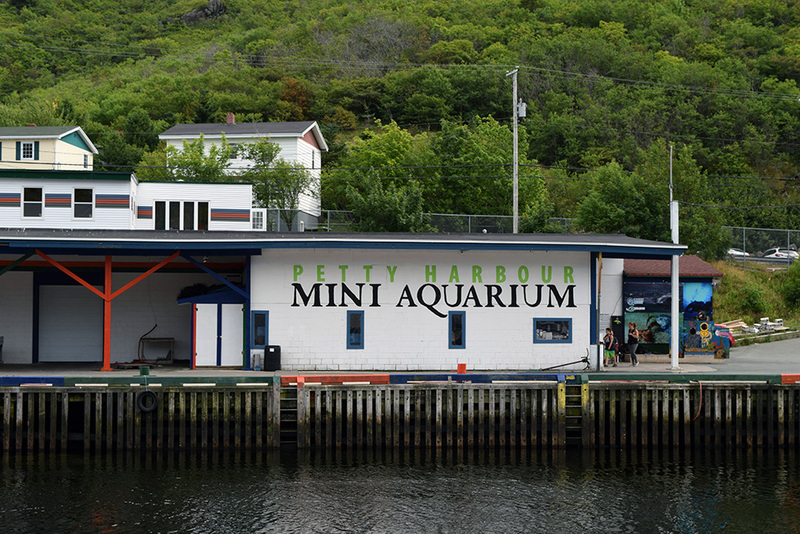 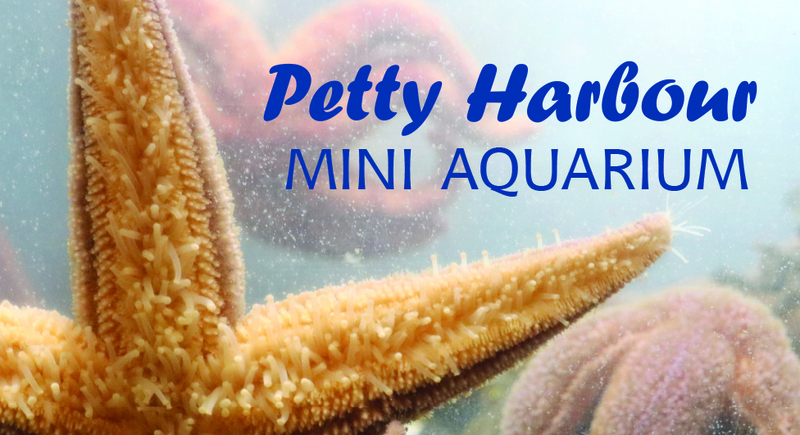 The mission of the Petty Harbour Mini Aquarium is to foster curiosity about local marine life and inspire action toward personal and global sustainability through display, interpretation and direct action. 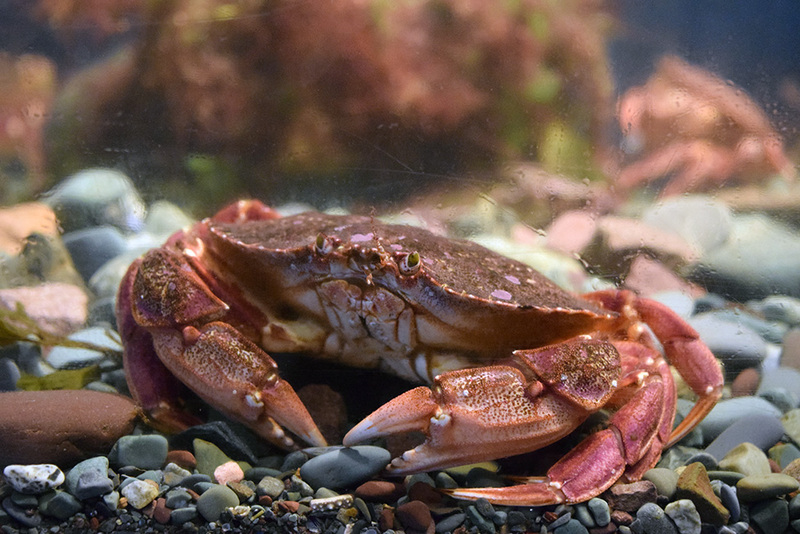 At the end of the Aquarium’s season in October, all of the creatures on display are released back into the ocean. 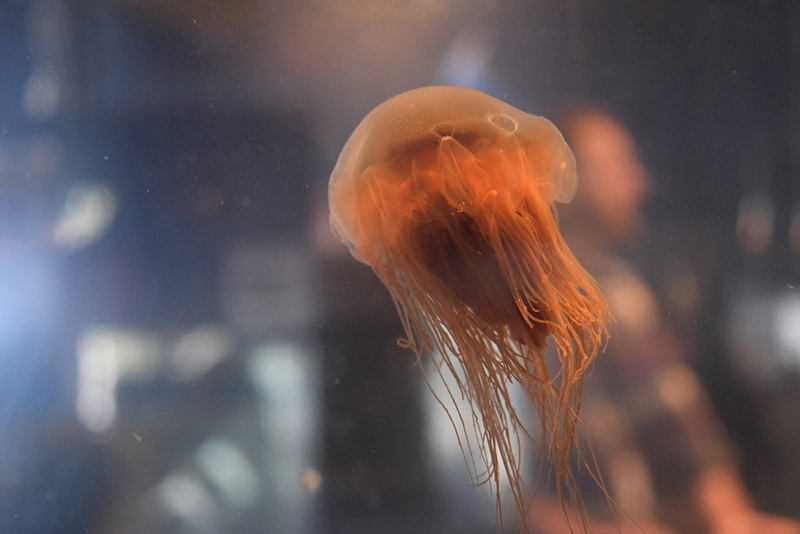 Photos by Danielle Hoddinott and Jennifer Oake.